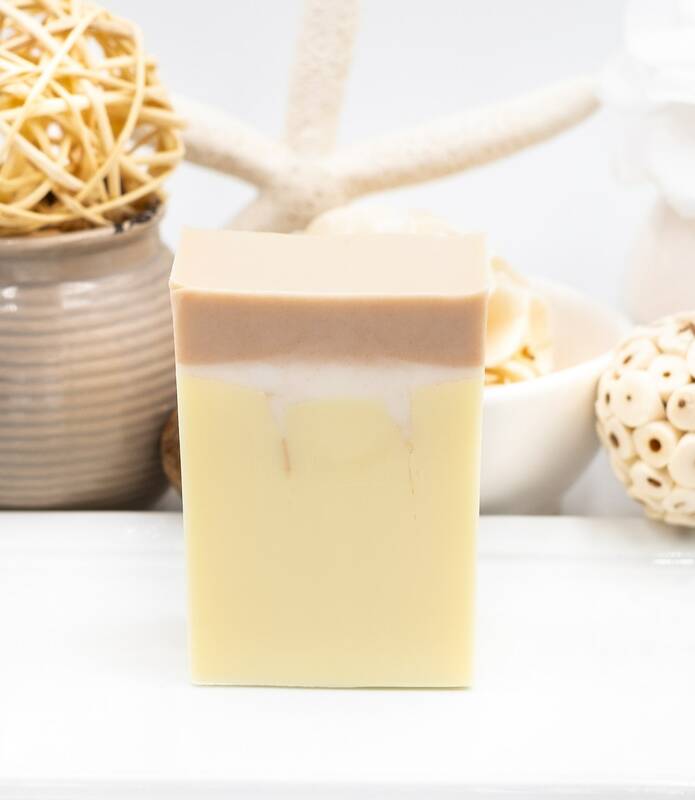 Goats Milk SHAVE BAR | 6.5 oz Block | Super Bubbly for Close Shave | Patchouli, Orange, Ginger, Ylang Ylang | Fresh and Refreshing! 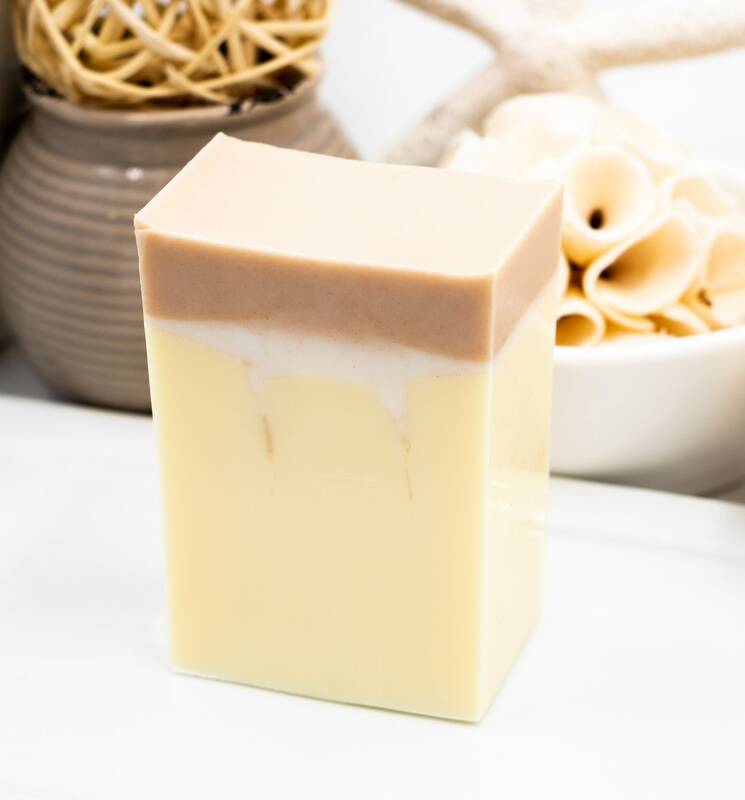 Our Shave Block is BIG in both size and bubbles! 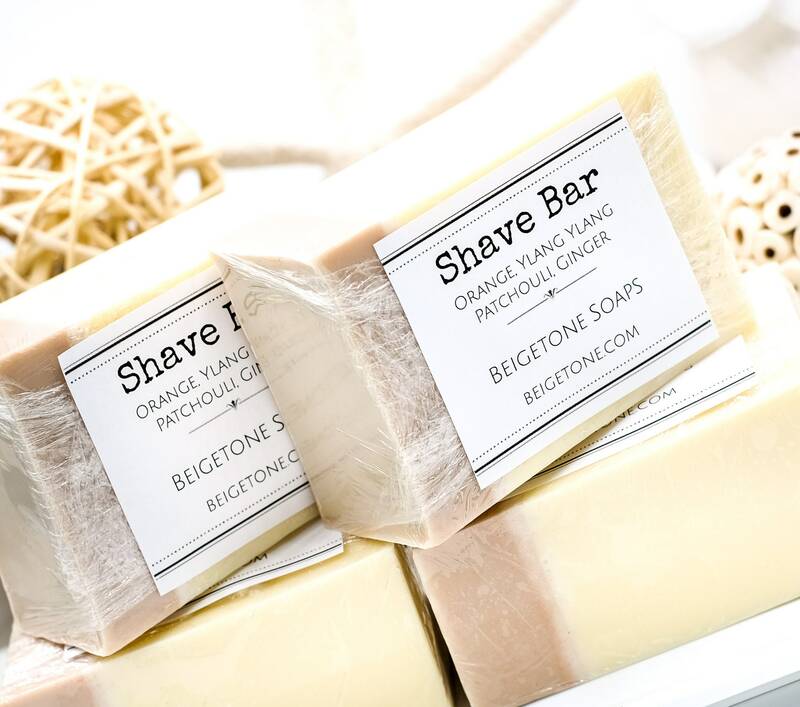 Excellent for tough beard and close shave. 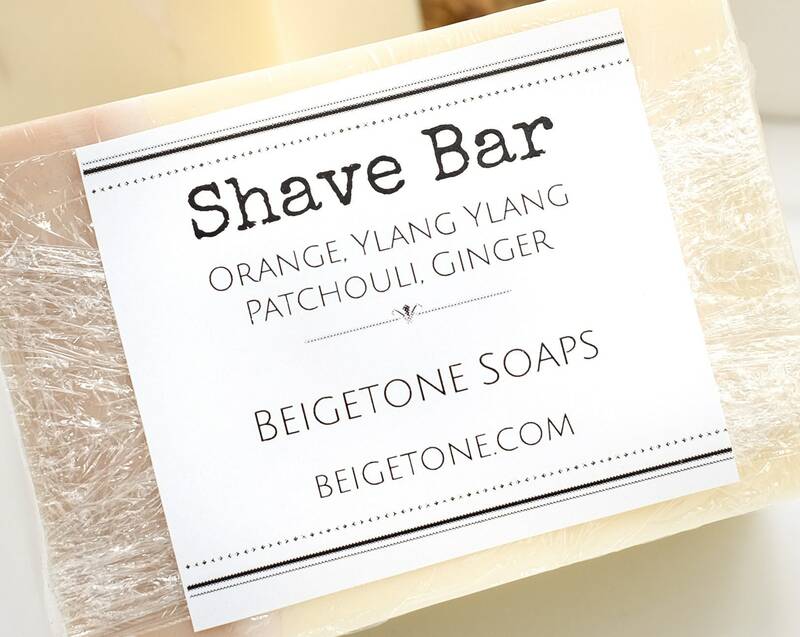 Contains a refreshing blend of Orange, Patchouli, Ginger and Ylang Ylang. 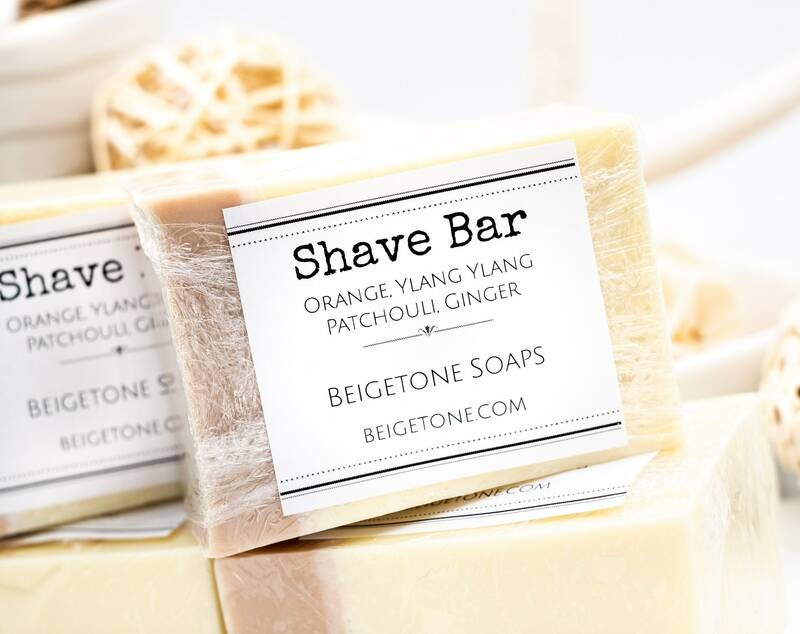 Ever wonder what Ylang Ylang smells like? 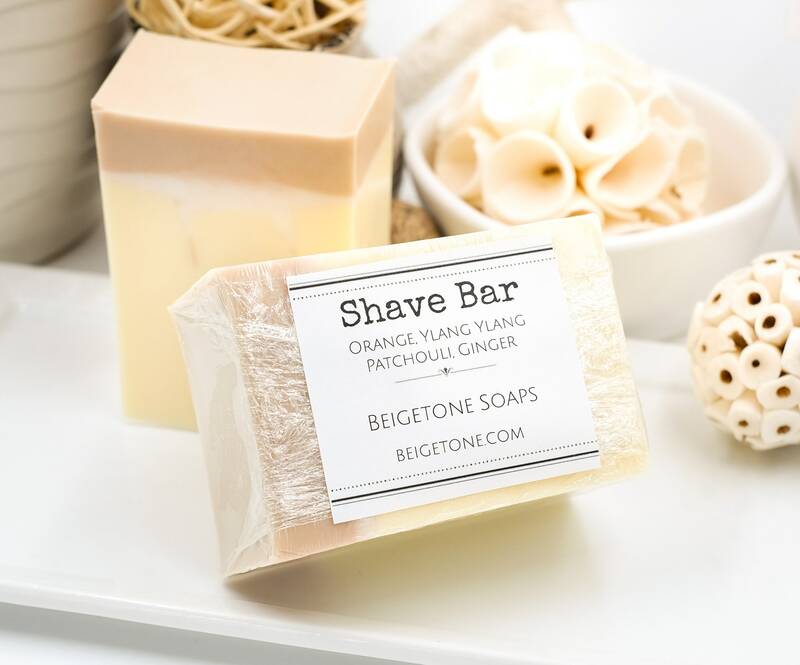 It's what gives this bar its fresh scent! YOU WILL LOVE IT. Measures 3" x 2.25" x .5" block.